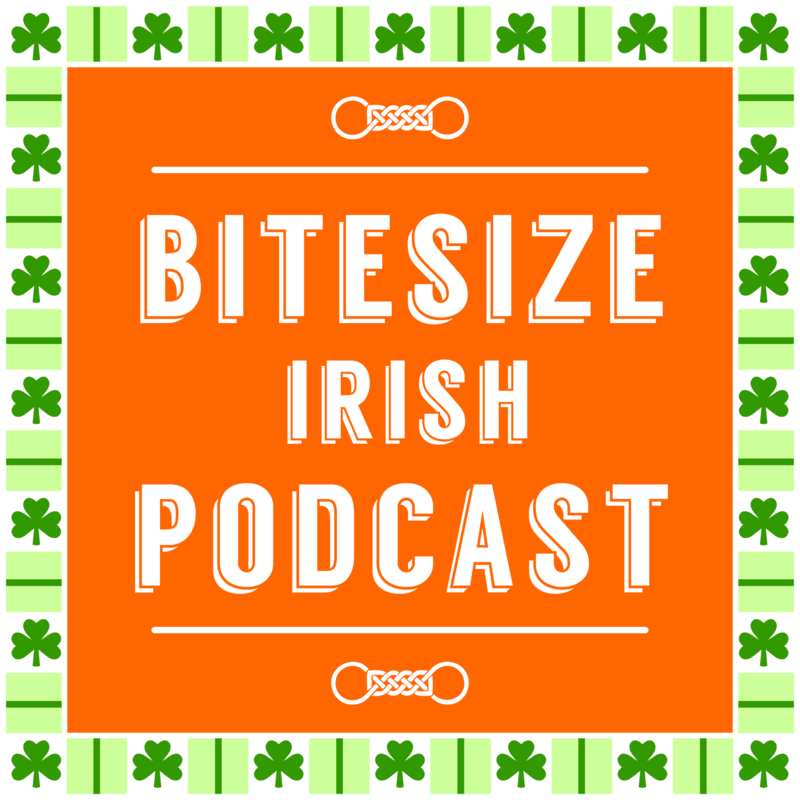 Listen to Episode 081 of the Bitesize Irish Podcast above. If you have limited time, should you show up, or give up? Should you keep chipping away at that journey that fulfills your heart, or keep putting it off until you regret never doing it? Should you pluck up the energy to work five minutes on your language learning journey, or five minutes of vegetative consumption (of non-vegetables)? This was perfect. Thank you! A good reminder that something is better than nothing. That’s gracious of you, thank you Kathleen. Thanks for being part of the Podcast. Bí grá agam é an teanga sin. 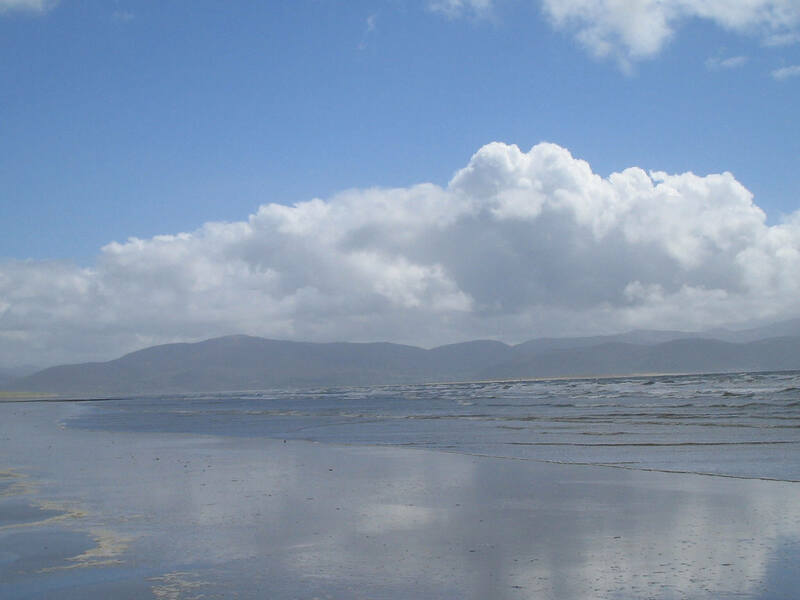 Maith an fear, a Mhíchíl.